The Marquis silk-wrapped ball end helps reduce wear on the bridge and bridge plate, making them ideal for valuable, vintage instruments. They are also recommend them as the top choice for restringing your guitar for daily use. 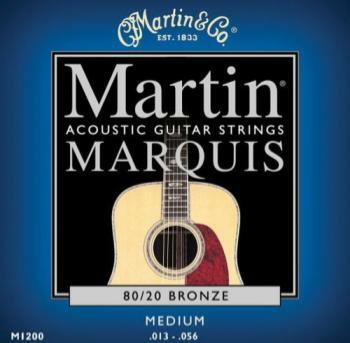 These strings are made from 80/20 Bronze.